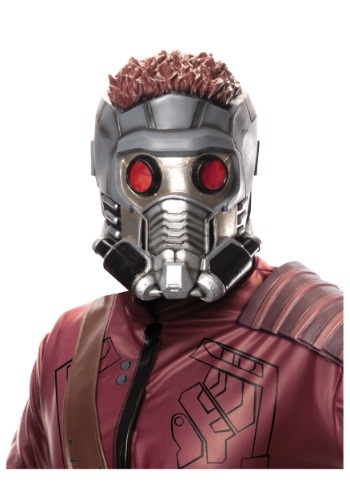 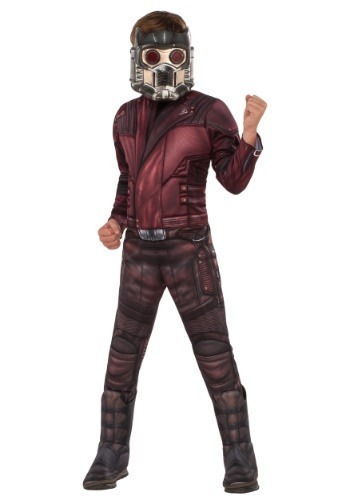 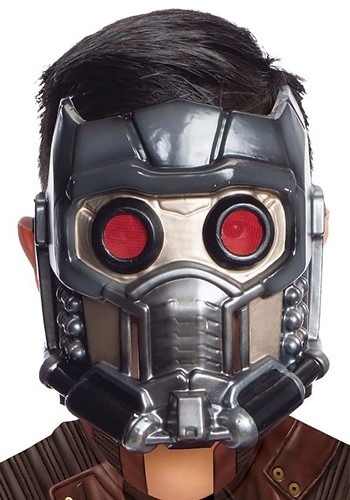 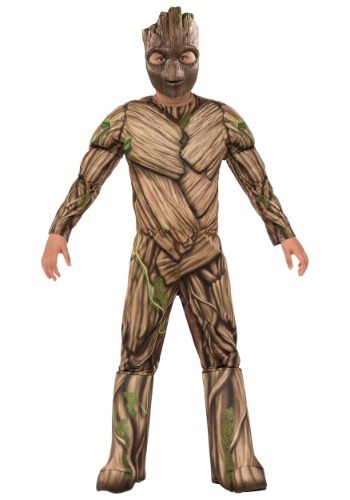 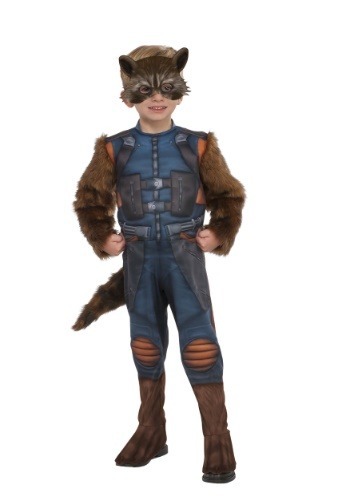 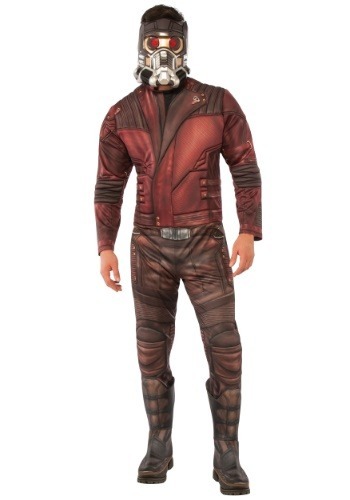 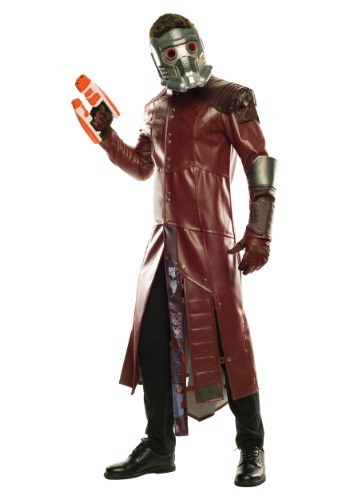 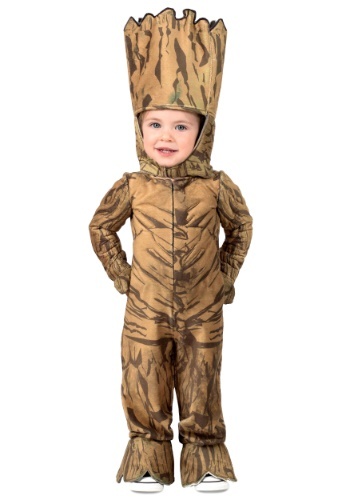 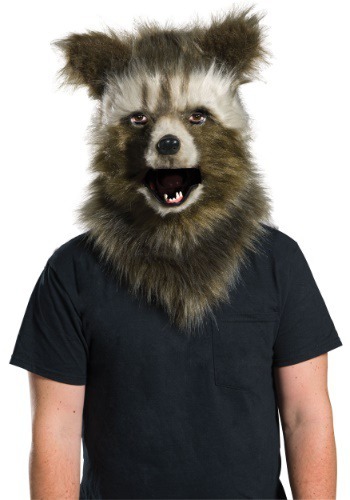 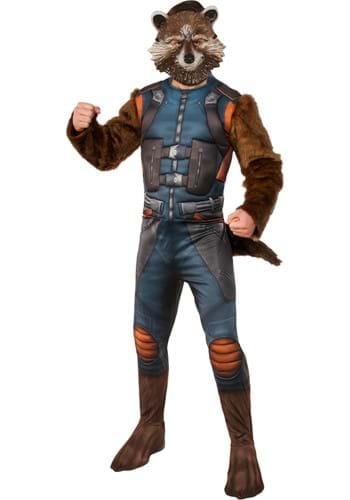 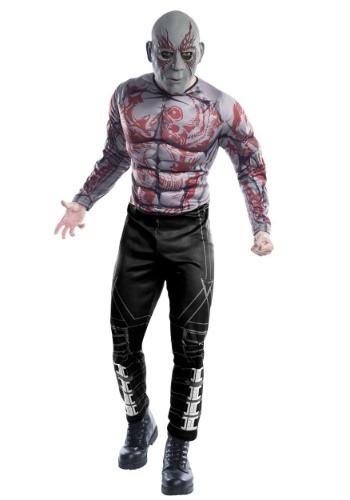 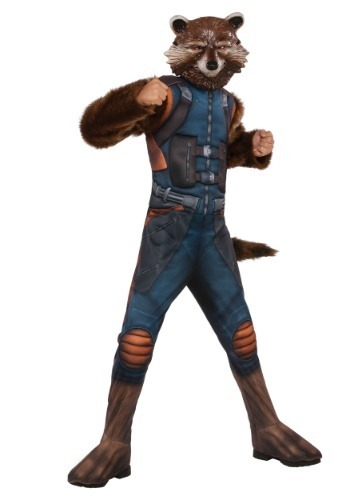 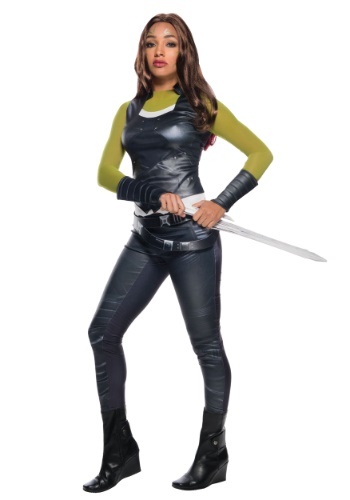 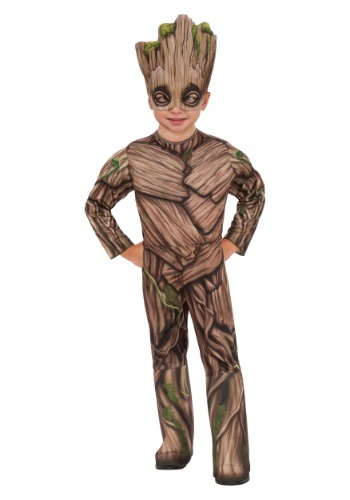 We at Costume Canada, have collected some of the finest Guardians of the Galaxy Costumes for men and boys like Guardians of the Galaxy star Lord muscle chest kid, Guardians of the galaxy Rocket raccoons kids costume, Guardians of the Galaxy Drax the destroyer Men's Co, Guardians of the Galaxy Drax the destroyer Deluxe and Guardians of the Galaxy star Lord classic kids Costumes. 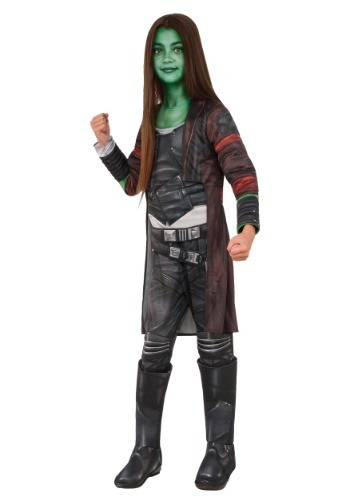 These creepy costumes will help you to scare away people during Halloween and enjoy the best of both worlds by donning the villain's costumes or the Guardian costumes. 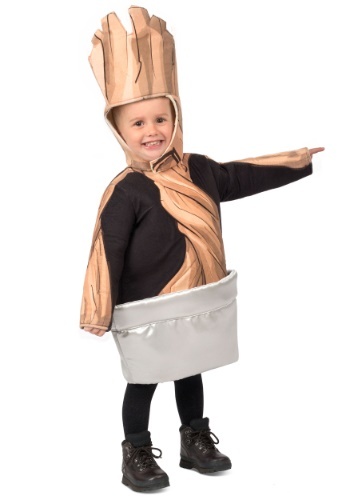 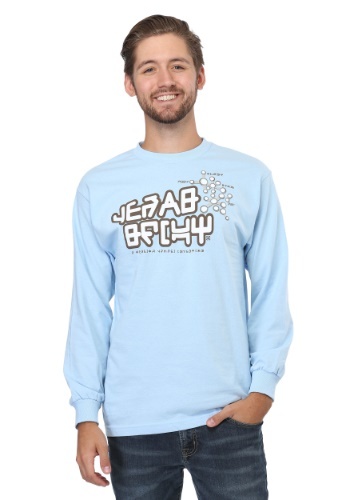 Mesmerize your friends and family will these creative costumes that are sure to blow you away. 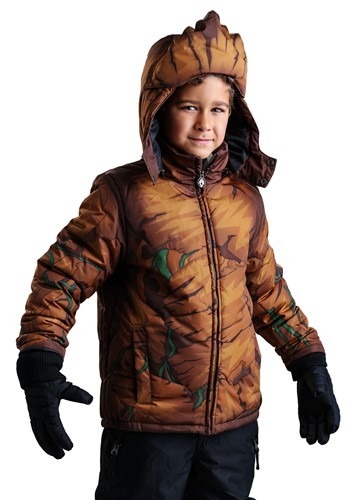 Search through our gallery to get the latest and choicest picks that will make you stand out from the crowd.